In the measurement of electricity, amps are a unit of electrical current; amp-hours are units of current storage capacity. For a given voltage, the more power an electrical circuit consumes, the more current flows through it. An Amp-Hour is a more abstract idea, multiplying an amount of current by a period of time: one AH is defined as an amp of current flowing for one hour. Current is the amount of electrical charge flowing in a circuit. Static electricity is charge that sits still on an object; when charge moves, it produces a current. Scientists measure charge in units of coulombs, and an amp is a coulomb of charge flowing past a given point in a circuit in one second. Low-power devices, such as digital watches, use millionths of an amp of current. A hair dryer or toaster might use ten amps. The starter motor in your car draws hundreds of amps, but only for a few seconds. Technicians use amp-hours to express current produced or consumed, or the capacity of something to produce or consume current. A starter motor that draws 400 amps for 10 seconds uses 400 * 10 / 3,600 = 1.1 AH of capacity. 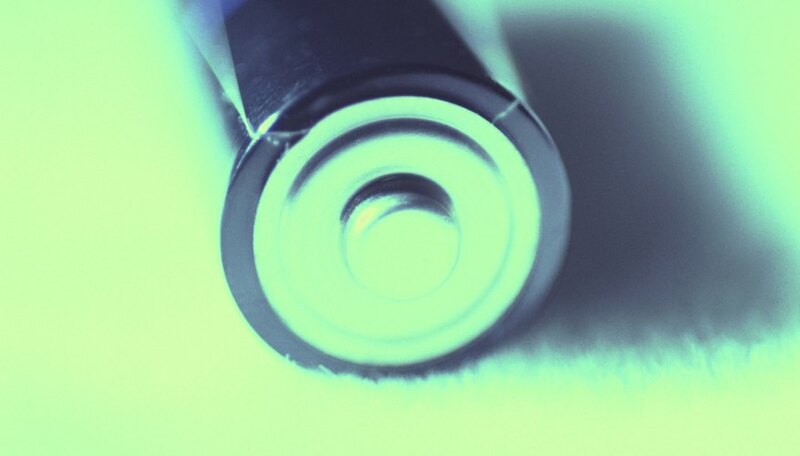 A flashlight that consumes 400 milliamps for 4 hours uses .4 * 4 = 1.6 AH of capacity. Though the starter motor is a more powerful device than a flashlight, it consumes current for only a short amount of time. A formula called Ohm’s law governs the amount of current that flows through a circuit. For a given voltage, the lower the circuit’s resistance, the more current flows. It is similar to water flowing through a pipe: if the water encounters resistance, because the pipe is blocked or is too small, less water moves through the pipe in a given amount of time. Devices that use large amounts of current need low-resistance, large-diameter cables to conduct the electricity. All batteries have capacity ratings in terms of amp-hours. Small batteries, such as AA cells, have modest storage capacities, so manufacturers rate them in milliamp-hours. A AA battery has a 2,200 mAH. A larger example, such as a lantern battery, has a capacity of 11,000 mAH or 11 AH. Car batteries have capacities of a few hundred AH. In addition to the larger overall capacity, a car battery has lower internal resistance than small consumer batteries, so it delivers large amounts of current on demand. Papiewski, John. "What Is the Relationship Between Amps & AH?" Sciencing, https://sciencing.com/relationship-between-amps-ah-12198988.html. 24 April 2017.